Sadiq Khan has allowed a giant balloon depicting himself wearing a bright yellow bikini to fly over London this weekend. 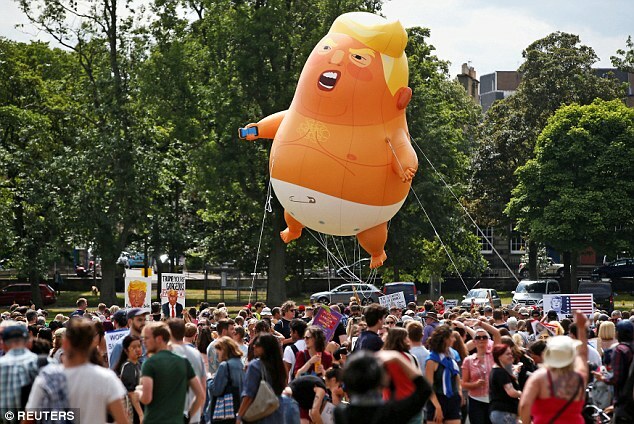 An activist has raised £58,000 to fly the blimp over Parliament in protest at the Mayor's decision to allow a giant balloon of Donald Trump as a baby to be flown during his visit to the UK. Yanny Bruere, who describes himself as a “Brit” and “free speech advocate”, is behind the plans for the blimp. He is fronting a group called “Make London Safe Again” in reference to a surge in violent crime in London and Mr Trump's slogan "Make America Safe Again". Mr Bruere has planned an event for Saturday, September 1, with a “beach party” at Parliament Square, which the 29ft blimp will float over. The balloon version of Mr Khan will be wearing a bikini in response to the banning of a series of Protein World adverts, which had shown a woman in a yellow bikini with the slogan "are you beach body ready? ", from public transport across London in 2016. Mr Khan backed the advertisement being removed. City Hall and Mr Khan have given permission for the group to fly the balloon. More than 600 people have said they will be in attendance at the event between 9.30am and 11.30am, with another 4,000 interested in going, at time of writing. Mr Bruere said the idea came in light of the “baby Trump” balloon which was flown over the capital during his UK visit. 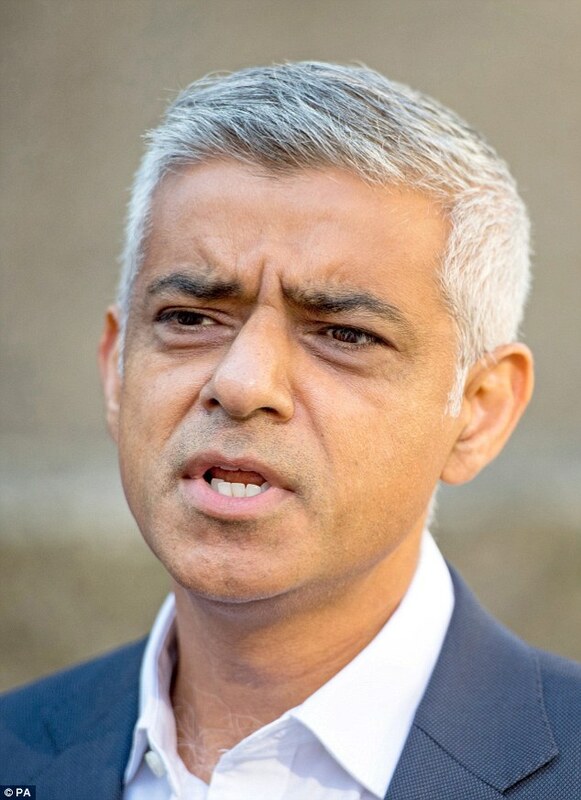 Mr Bruere, said: “I was just so irritated that Mr Khan took it upon himself to speak on behalf of the UK over the President's visit. “It feels like the Mayor of London prioritises personal enmity over the good of the country. “He would never have given permission for that balloon if it ridiculed Barack Obama." “That's what I wanted to put to the test, as well as providing a voice for those in despair at the crime statistics in the capital since Khan took charge. “But he couldn't really turn this down when he'd made such a big deal of Trump." On the crowdfunding page, the 28-year-old wrote: “In light of the Donald Trump 'Baby Trump' balloon being allowed to fly over London during his visit to the UK, let's get a 'baby Khan' one and see if FREE SPEECH applies to all and whether or not Mr Khan and the London assembly will also approve this. A spokesman for the Mayor of London said: “The City Hall ‘city operations’ team has spoken with the organisers of this balloon and given permission for them to use Parliament Square Garden.